It's hot off the press!! 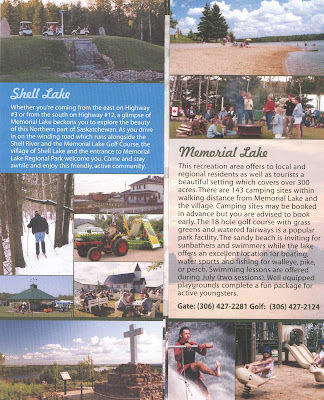 The brand new Shell Lake brochure! 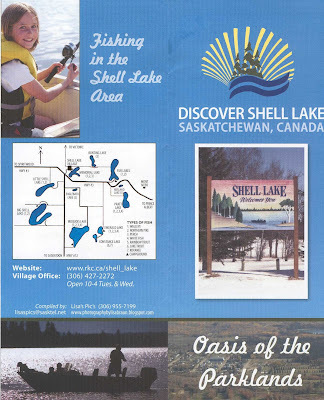 I was blessed with the wonderful opportunity to take part in creating a new Shell Lake brochure featuring everything this wonderful community in Saskatchewan has to offer. 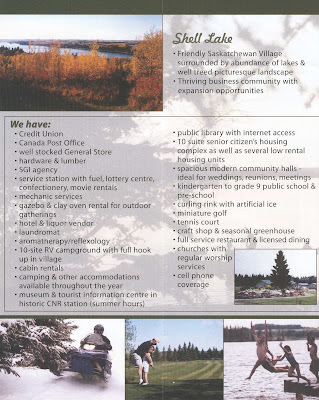 Numerous photos of mine (and God's) :-) photos were used in this brochure. 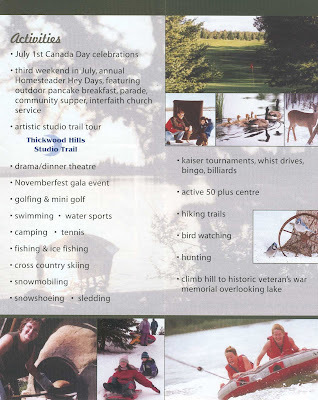 I want to thank the Shell Lake Chamber of Commerce for inviting me to take part in this wonderful project. I also want to thank Page One Printing in Saskatoon, SK for doing a superb job in creating this masterpiece. It was fun to do!! 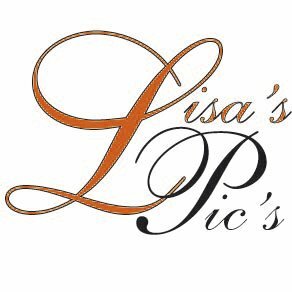 If you'd like any brochures made, contact me and we'll see what I can create for you as well.